After graduating in law at Leicester Polytechnic, John offered for the Methodist ministry, was trained at Wesley College, Bristol, and ordained in 1985. 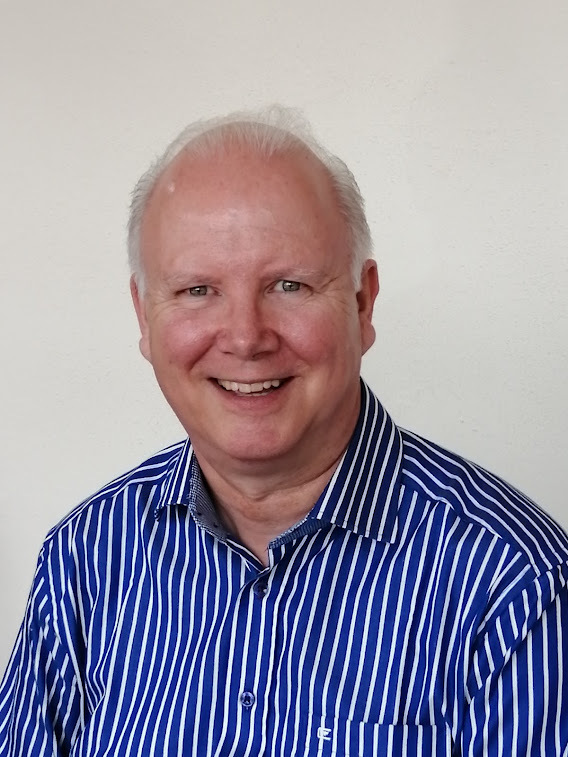 Before moving to Torbay, John had served Methodist Churches in Mitcham (Surrey), St Agnes (Cornwall), Barry (South Wales), Inverness (Scotland) and most recently in the Plymouth and Devonport Circuit. John is a personal member of the Evangelical Alliance, Methodist Evangelicals Together (formerly Headway) and the Wesley Fellowship. He is honorary research fellow at the University of Wales, Bangor. John believes in the importance of teaching the Bible and blending the traditional and the contemporary in worship. John is married with four children. His hobbies include football and music.